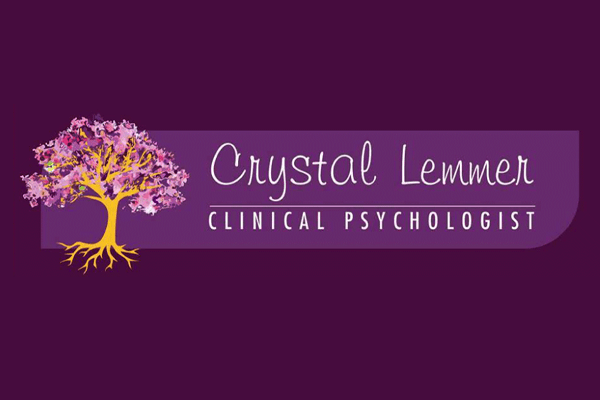 Crystal Lemmer has been working as a Clinical Psychologist since 2002, and loves what she does. ‘BWRT®’ stands for ‘BrainWorking Recursive Therapy®’, a model of psychology and psychotherapy created by UK professional therapist, Terence Watts, MCGI. 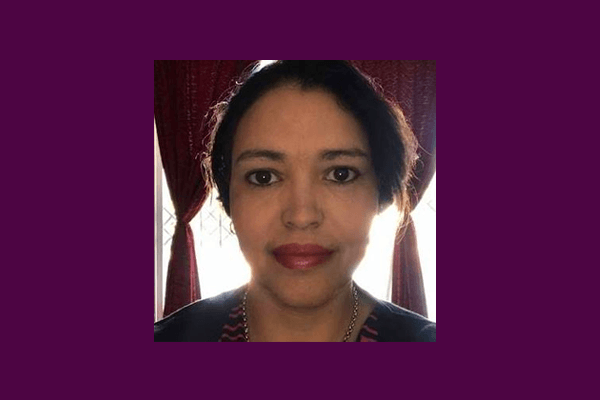 It’s a totally confidential method that doesn’t require you to reveal your private information or personal secrets to your therapist, and is carried out in a completely conscious state. It doesn’t use hypnosis or any mystical concepts – it’s completely logical. Practical and down-to-earth, and only needs you to know what you want to change in your life for it be completely successful. Only Certified Practitioners have been trained to deliver BWRT® and all have to adhere to a strict ethical code. Cognitive Behavioural Therapy is known as talk therapy. It looks at the way one thinks, and to reframe negative thinking (thinking that creates negative emotions and self limiting beliefs) into positive/movement orientated thinking. This is an expressive form of therapy that uses ones creative process to improve physical, mental and emotional well-being. It assists in & resolve issues as well as develop and manage behaviour, reduce stress and improve self-esteem. A Clinical assesssment can include a personality, psychological (emotional) and psychiatric evaluation. This allows for the core difficulties to be indentified and a tailored treatment plan to be set out. Neuropsychological evaluation is an in-depth assessment of skills and abilities linked to brain function. The evaluation measures attention and concentration, memory, visuo-spatial skills, language, planning and problem-solving, and social-emotional functioning.